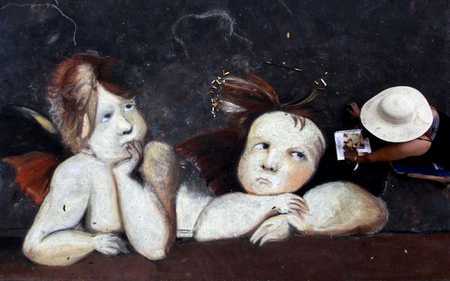 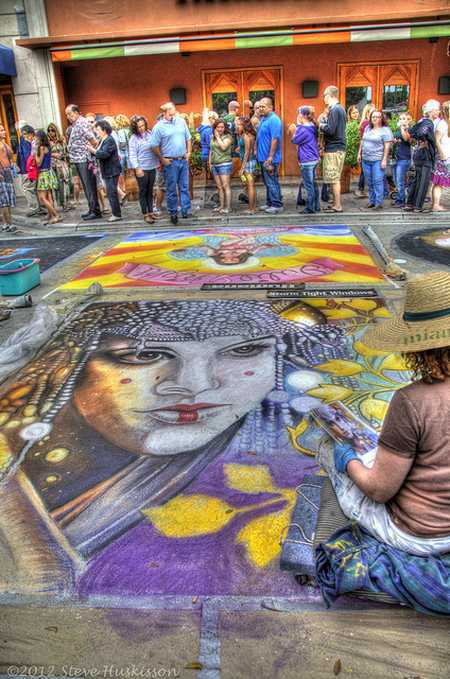 Traced back to 16th century Italy, when itinerant artists would use their chalks to transform pavement into a makeshift canvas, street painting has retained its appeal through the centuries. 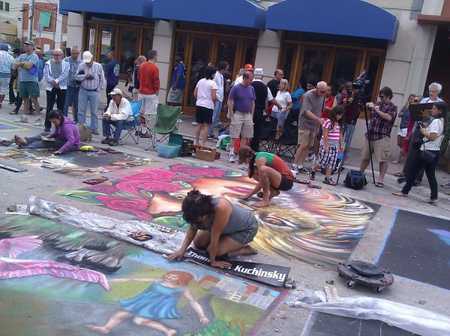 As in ages past, crowds still gather to watch as fine works of art emerge. 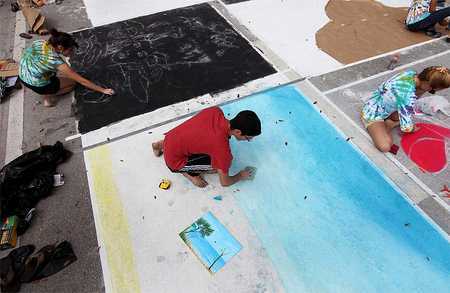 The "paintings" last only until the next rain, but the lively spirit and accessibility of the exhibition captivates new audiences each year and inspires lasting memories. 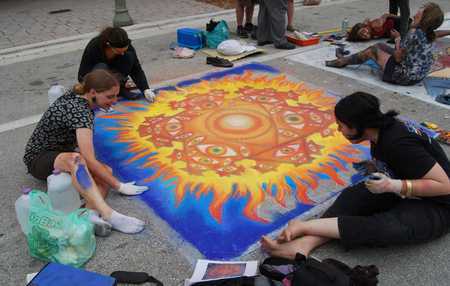 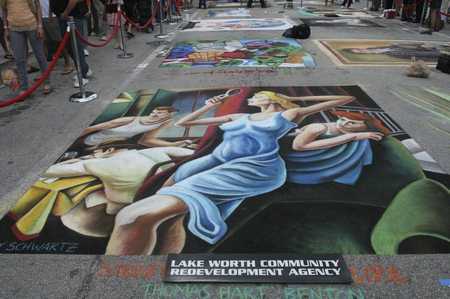 Downtown Lake Worth and the Greater Lake Worth Chamber of Commerce invite you to the annual Street Painting Festival, which claims as the world's largest. 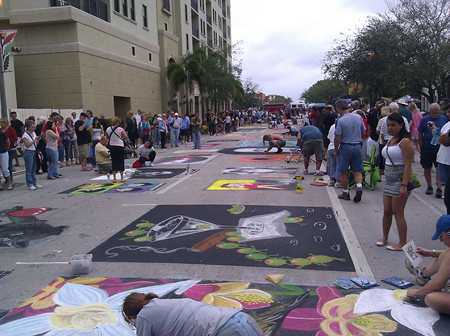 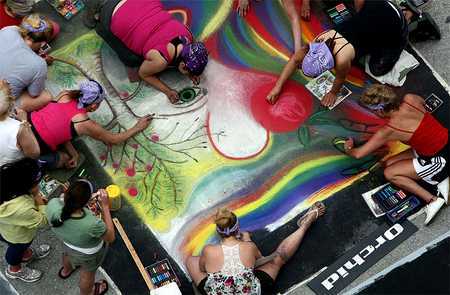 The 2-day event transforms the downtown streets with more than 200 street paintings sponsored by businesses, organizations, families and individuals, covering more area than any other festival of its kind in the world. 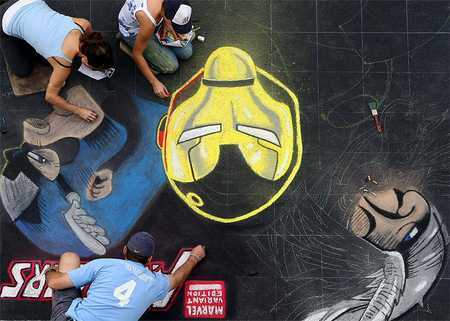 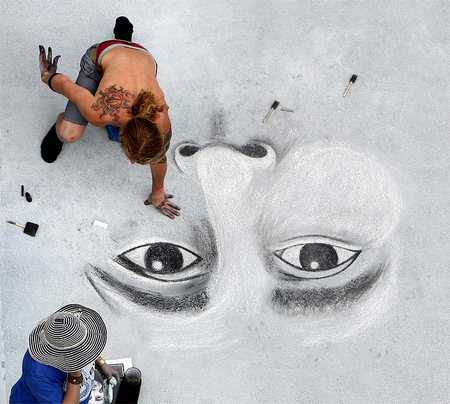 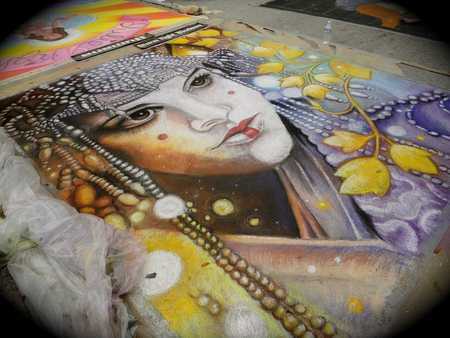 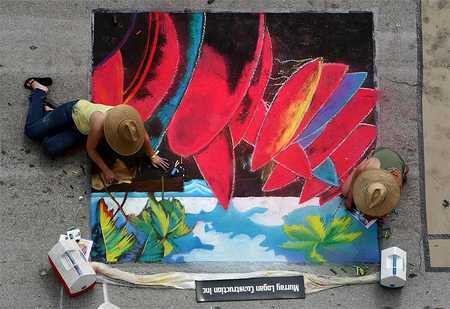 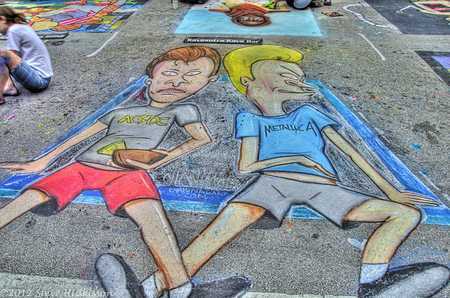 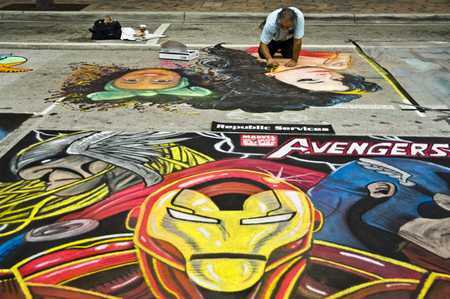 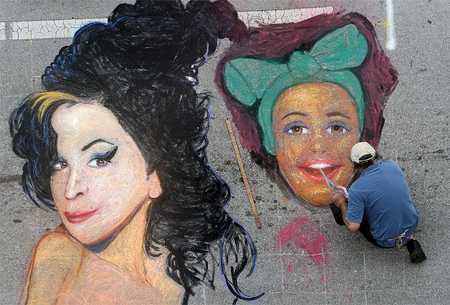 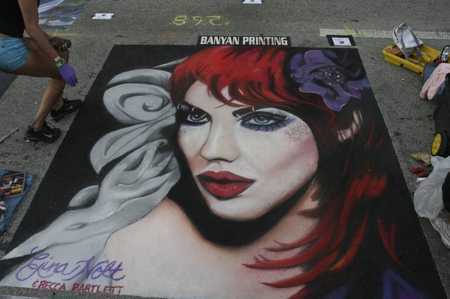 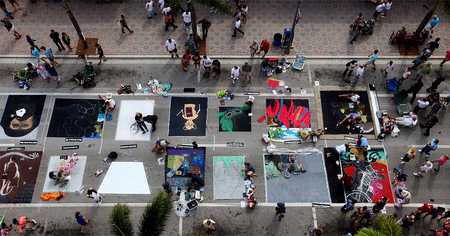 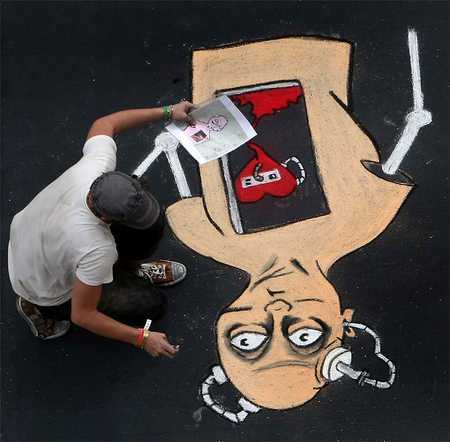 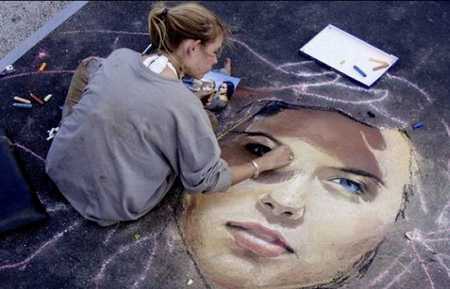 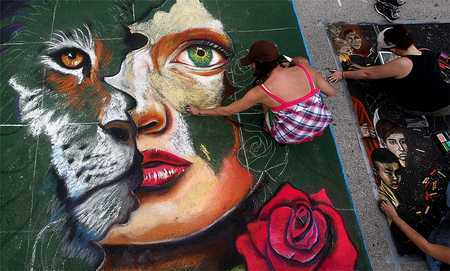 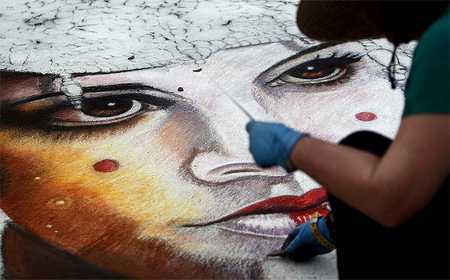 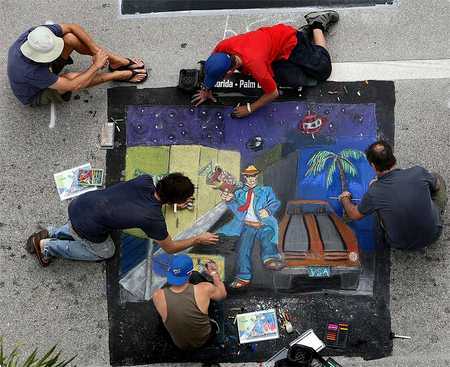 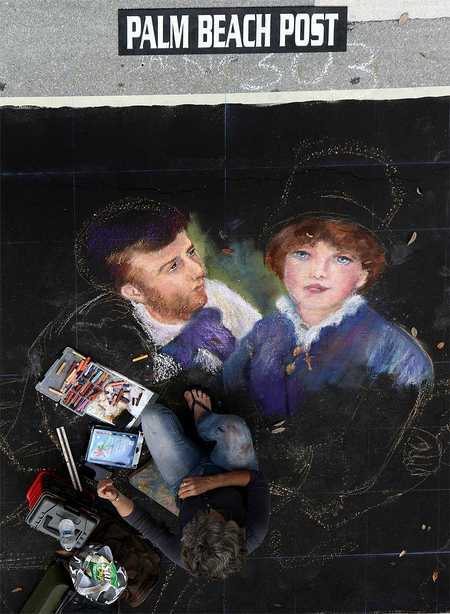 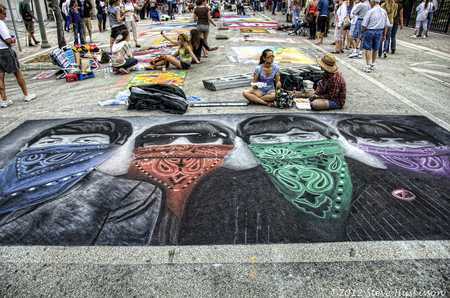 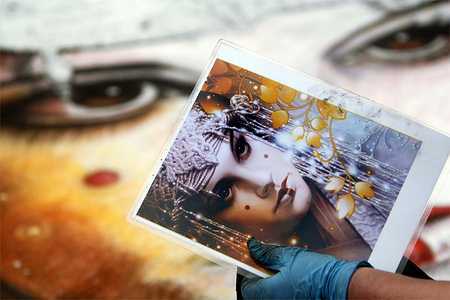 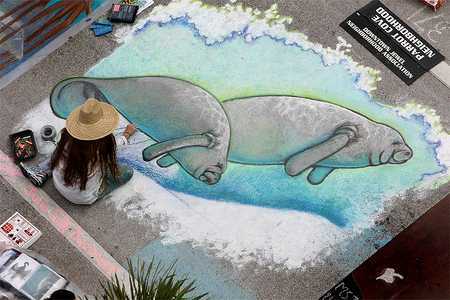 Hundreds of artists converge to display their diverse talents on the asphalt – using only chalk – in styles that range from Renaissance classicism to Cubism and Pop Art. 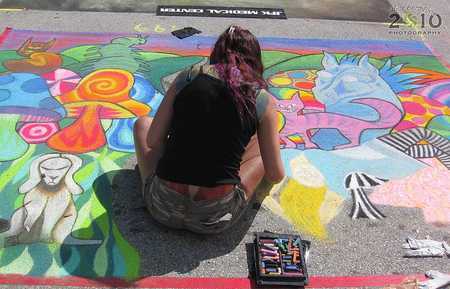 Street performers, strolling minstrels and Mainstage musical entertainment add to the creative atmosphere. 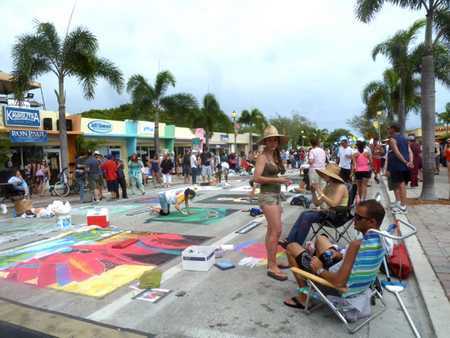 And of course, don’t miss the Festival Food Courts, accommodating culinary tastes and thirsts as diverse as the surrounding artwork.